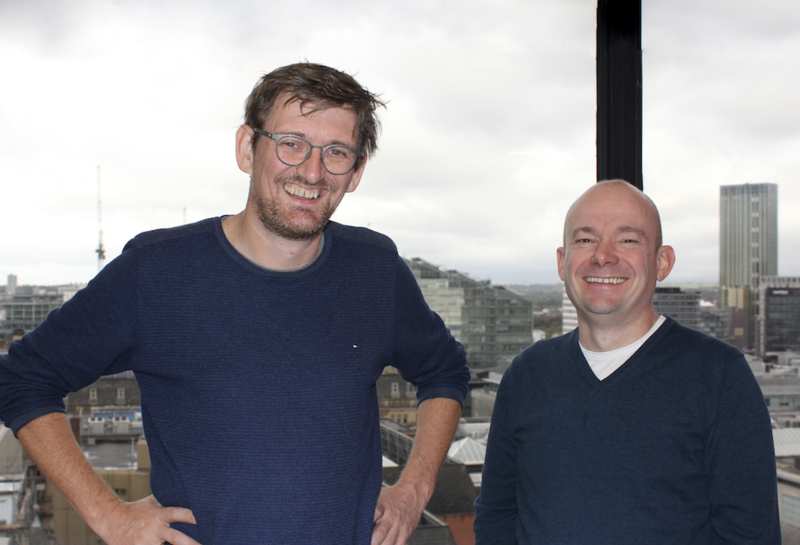 The merger marks a significant international expansion for the business and will see the creation of a 150-strong team offering unrivalled expertise in app development, data science and machine learning. The business will operate from offices in the UK and Netherlands, enabling it to significantly expand its services across the continent. It will provide a unique end-to-end full-service offering for the Google Cloud proposition including, application development, machine learning, big data analytics, cloud migration and IT infrastructure. “This merger is a very significant step for the business. It lays the foundation for us to expand our presence and strengthen our offering at a time when the market for our expertise is growing rapidly. We view this as a real opportunity to penetrate further into the European market as the sole provider of a full-service Google Cloud solution. “Qlouder enjoys an enviable reputation as a leader in application development and data science. Joining forces will enhance the services both existing and prospective clients can access, enabling them to harness the power of big data through machine learning and AI to unlock business potential. CTS was already regarded as one of the UK’s leading cloud specialists having migrated more than eight million users to the Google Cloud. The business has been working in partnership with Qlouder for the past year to provide support to major clients across the UK. Following the merger, CTS will sit as the business’ parent brand and will continue to operate under the well-respected Qlouder brand for Google Cloud Platform data projects. “We have always enjoyed a strong working relationship with the team at CTS. Given the market conditions and the fantastic opportunities for growth, merging was the ideal next step. “Our clients have always enjoyed access to our award-winning developers and data scientists who have helped support them with app development and leading data analysis. That will continue – but we are now able to offer market-leading expertise and experience as a part of a genuinely unique full-service offering on the Google Cloud Platform. The merger was led by Jon Pickering, partner, and Dan Matkin, investment manager, at private equity firm NorthEdge Capital, and is the first transaction since the firm invested for a significant stake in CTS in March this year. NorthEdge backed the incumbent management team at CTS to continue the development of the business’ own software products as well as providing development capital to accelerate growth through complementary mergers and acquisitions.